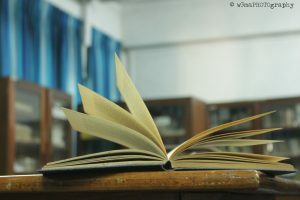 The Department of English accommodates more than 80 undergraduates each year and provides students with an environment conducive to serious academic scholarship. Click on the links below to view the facilities provided by the department. 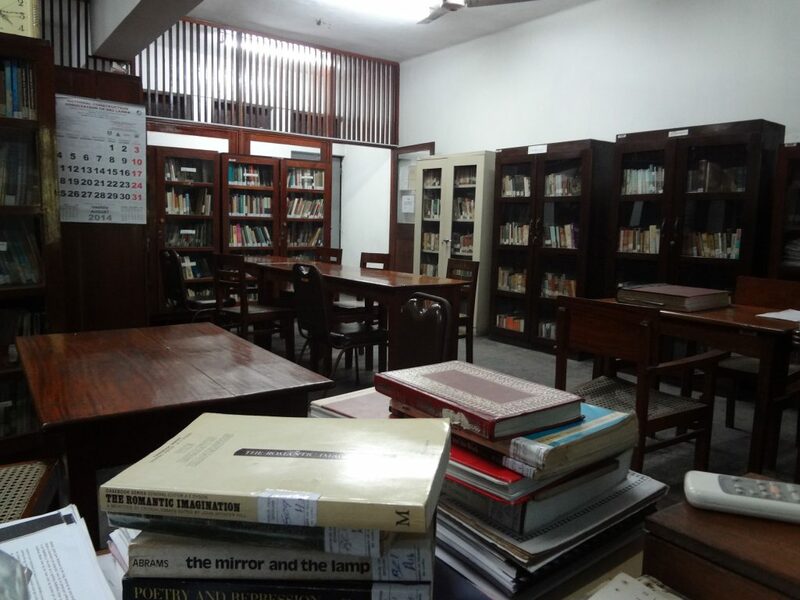 The Department of English Resource Centre located in Room 116 of the Faculty of Arts houses a sizeable collection of books and other resource material useful to students of English. Students taking English as a subject can obtain membership and borrow up to two books for a period of two weeks. In addition to this, the Resource Centre offers photocopying facilities to students of the Department. The Department offers academic assistance when necessary in the form of writing workshops for students whose writing and language skills need improvement. Students identified by lecturers as needing extra help can register with a writing tutor who will address the student’s specific writing problems. The department also employs an “early warning” system for students whose grades are weak and for students who are thought to be underperforming. Such students are offered additional academic support and assistance or, if necessary, advised to seek professional counselling services. To encourage critical engagement with course content, the Department enables the screening of selected films.